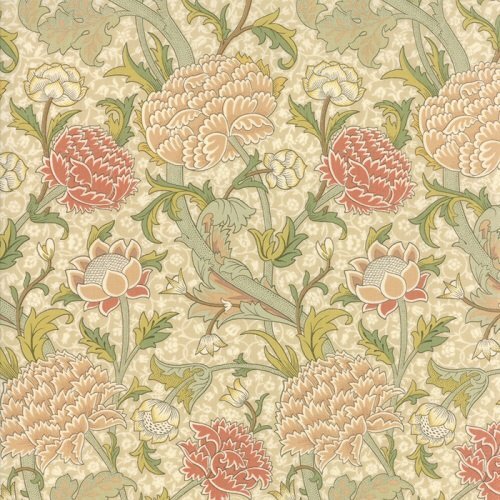 The V&A’s diverse collections celebrate excellence and inspire the next wave of designers, retailers and manufacturers. 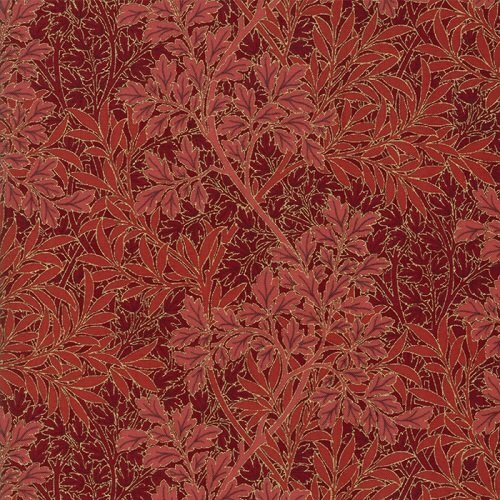 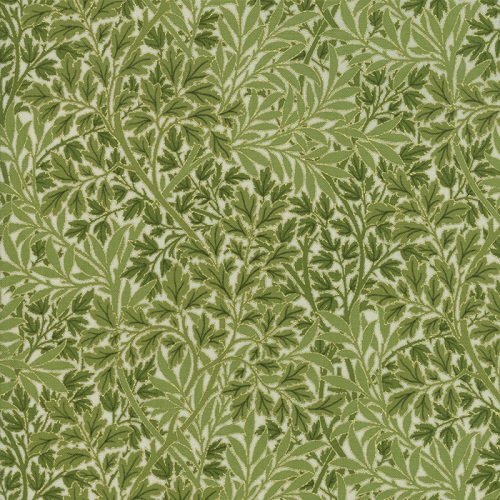 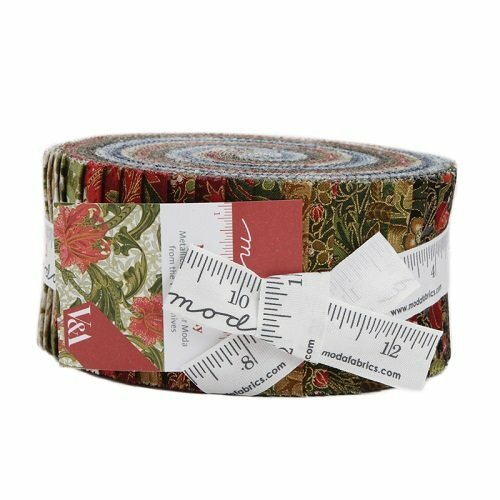 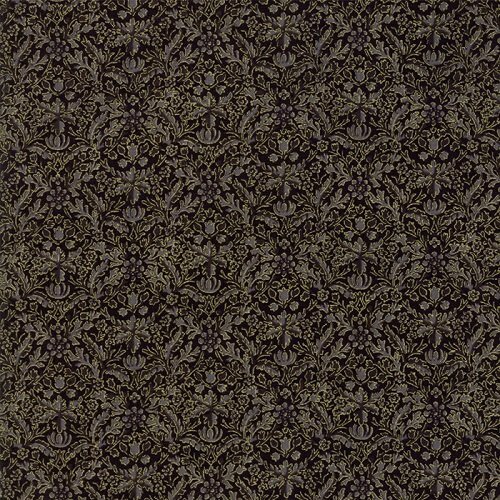 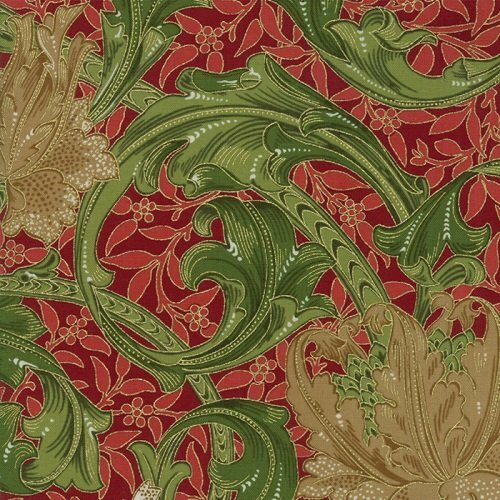 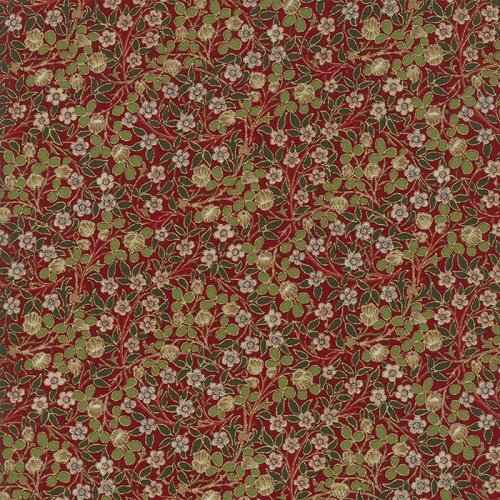 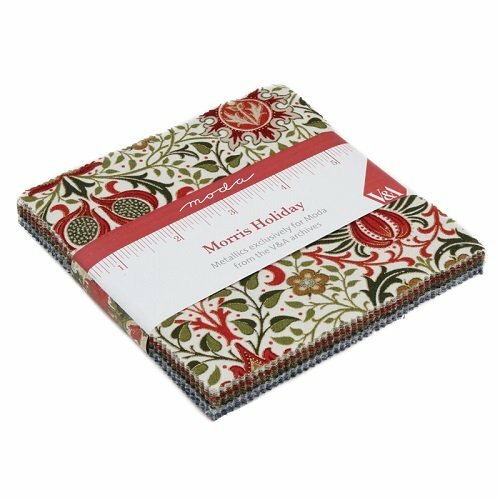 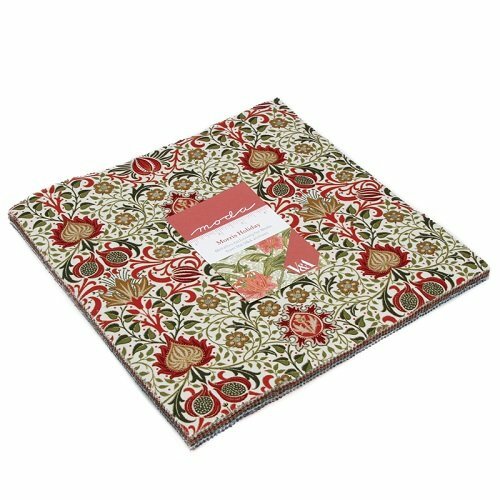 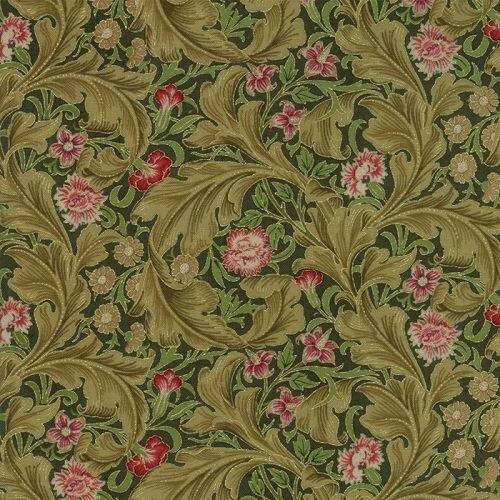 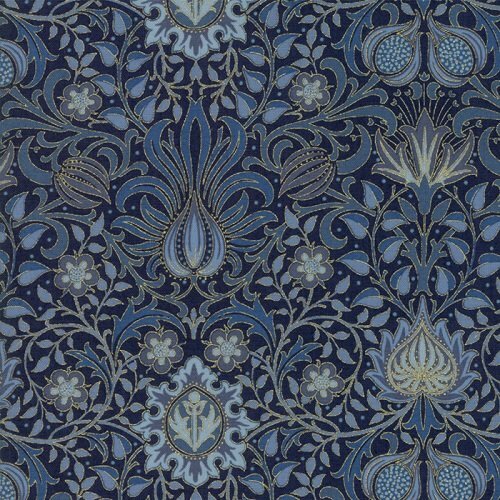 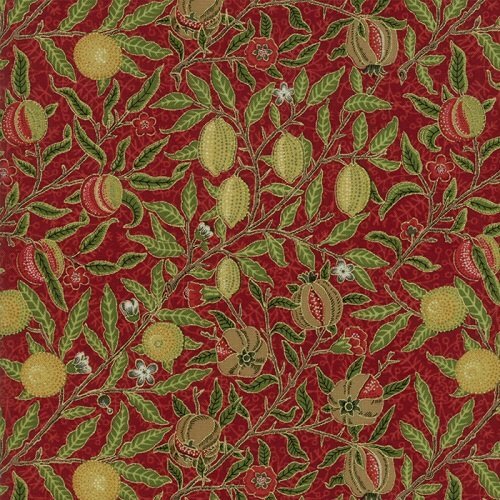 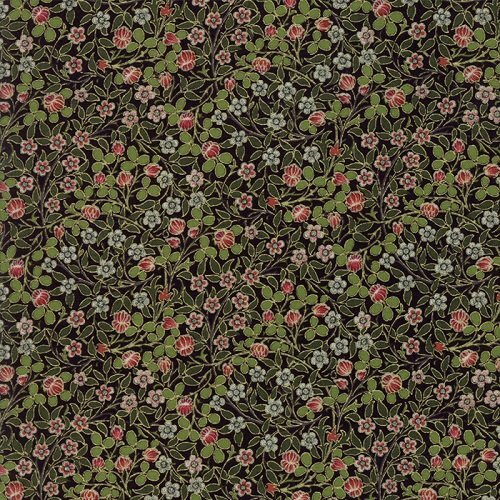 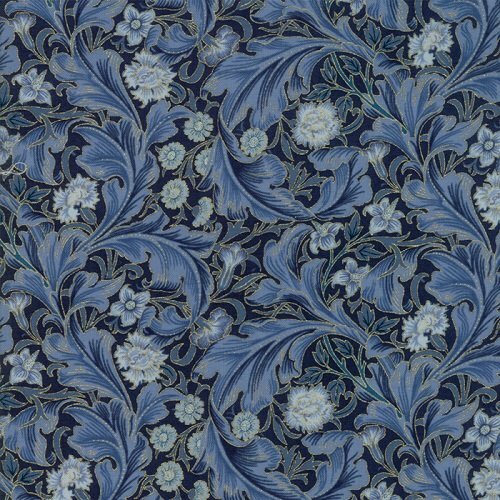 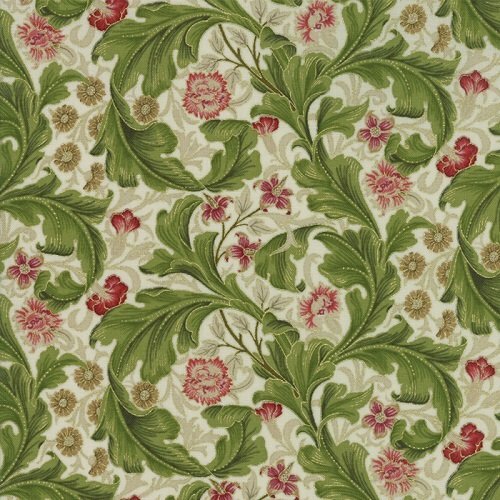 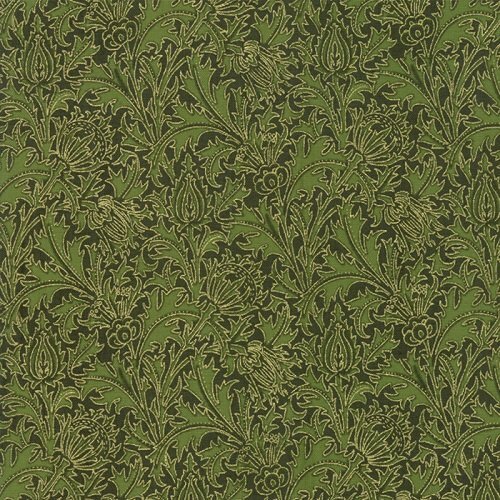 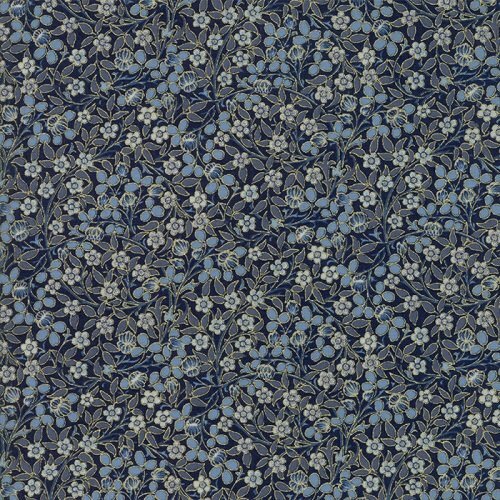 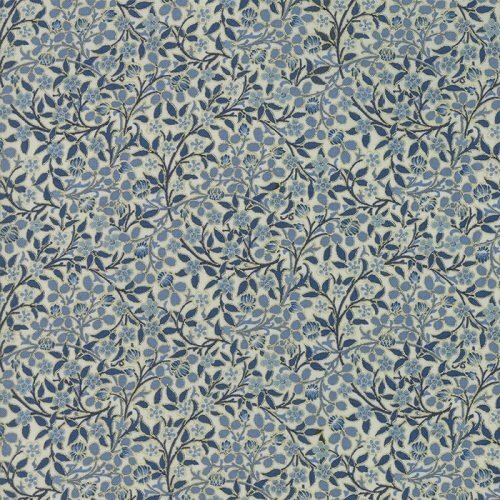 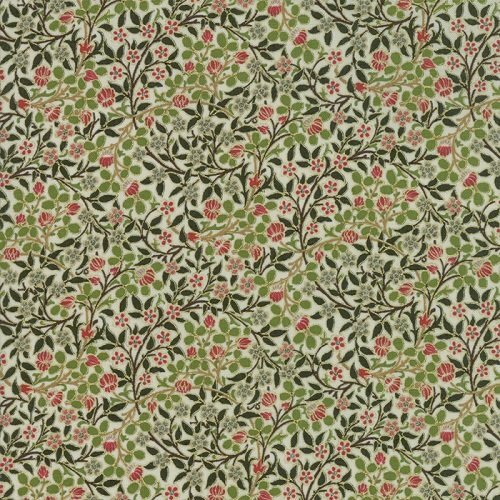 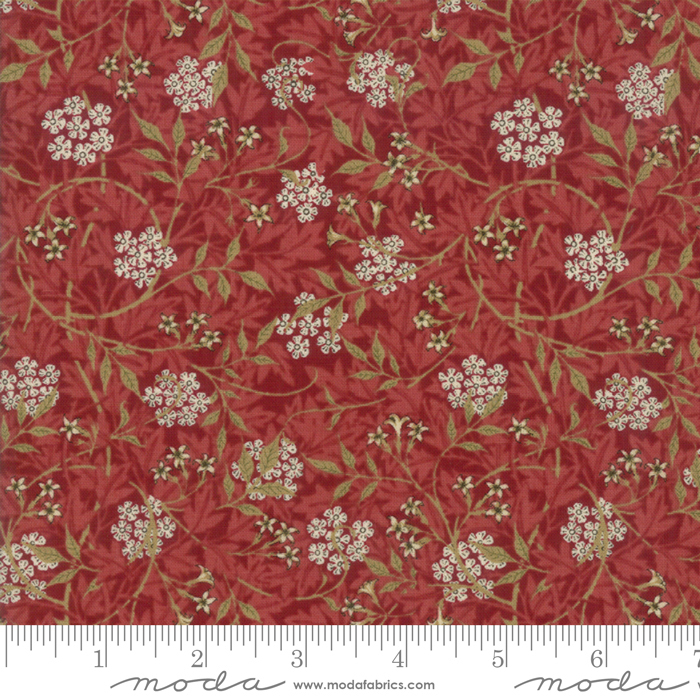 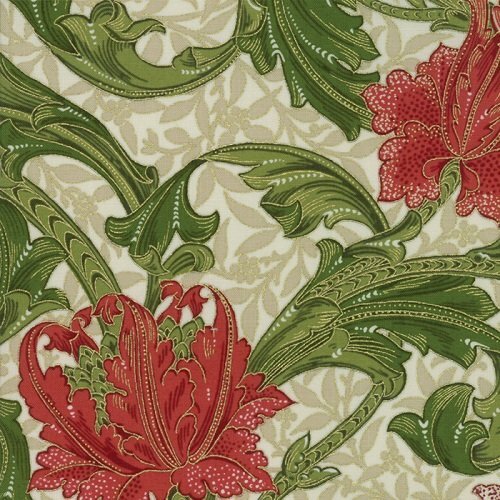 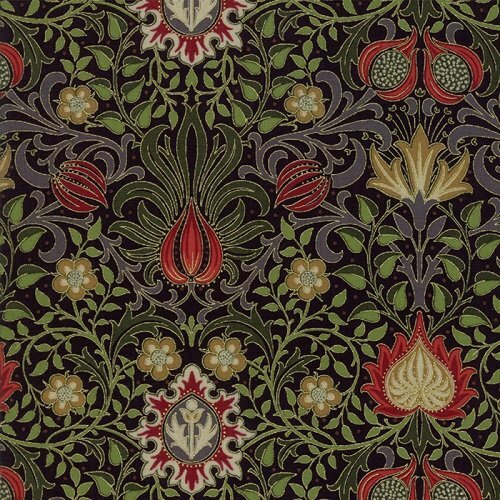 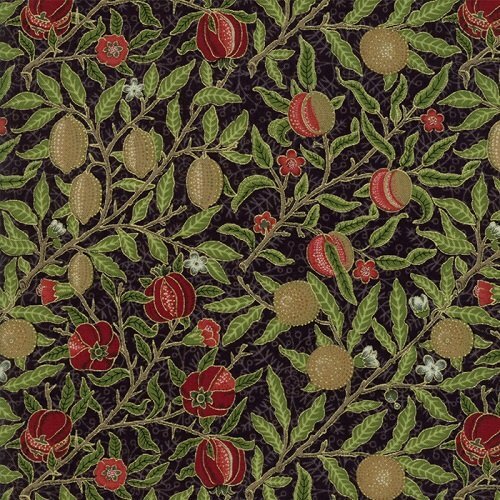 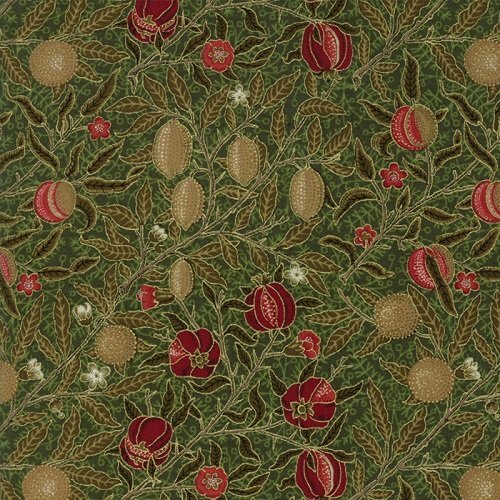 Moda Fabrics have taken their inspiration from the V&A’s rich archives of William Morris’s work to create a unique collection. 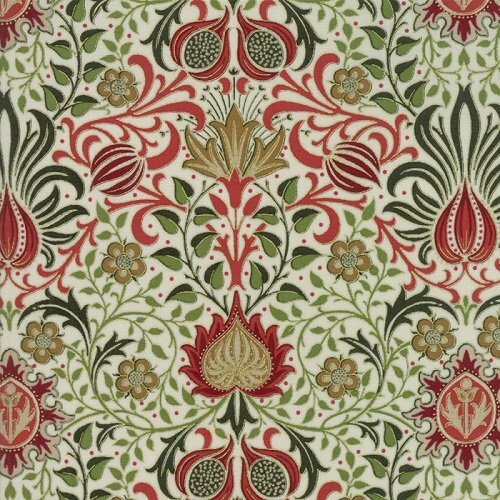 The Arts and Crafts ideals which inspired Morris promoted a return to traditional handicrafts and techniques, which perfectly fits with the Moda customer.